Shalini Puri is Professor of English at the University Pittsburgh, where she works on the literatures and cultures of the Global South. Her book on the Grenada Revolution grows out of an interest in an interdisciplinary humanities. It seeks to expand the settings, resources, and reach of humanities scholarship. Puri is also the author of The Caribbean Postcolonial: Social Equality, Post-Nationalism, and Cultural Hybridity, which won the Gordon and Sybil Lewis Award for best book in Caribbean Studies in 2005. She has edited and co-edited several multidisciplinary books: Theorizing Fieldwork in the Humanities: Methods, Reflections, and Approaches to the Global South (2016, with Debra Castillo, Comparative Literature, Cornell University); Caribbean Military Encounters (2017,with Lara Putnam, History, University of Pittsburgh); The Legacies of Caribbean Radical Politics (2011); and Marginal Migrations: The Circulation of Cultures in the Caribbean (2003). 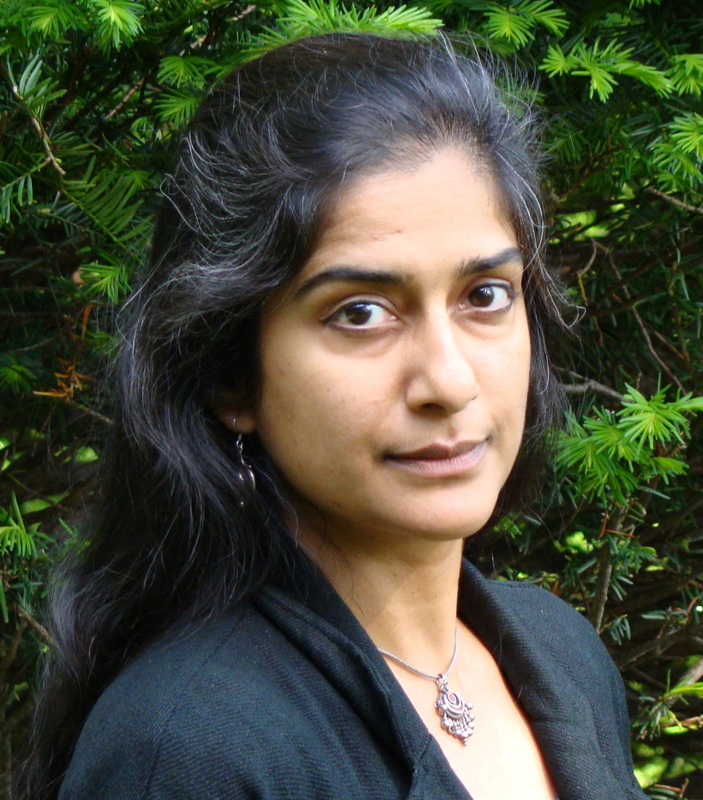 Puri is a member of the Pitt research group Race, Poetics, and Empire. She is also a founding member of the Pitt Prison Education Project. She has taught joint classes of Pitt students and incarcerated students at a maximum security state prison. She co-edits the Palgrave Macmillan series “New Caribbean Studies,” which features interdisciplinary and humanities-informed scholarship. The author can be contacted for interviews, speaking engagements, and commentaries at spuri@pitt.edu.